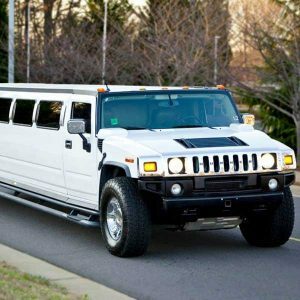 Need Wedding Transportation? 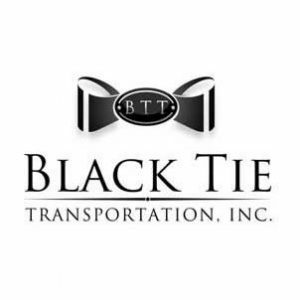 Since 1989, Black Tie Transportation has gone the extra mile to provide our clients with exceptional service. 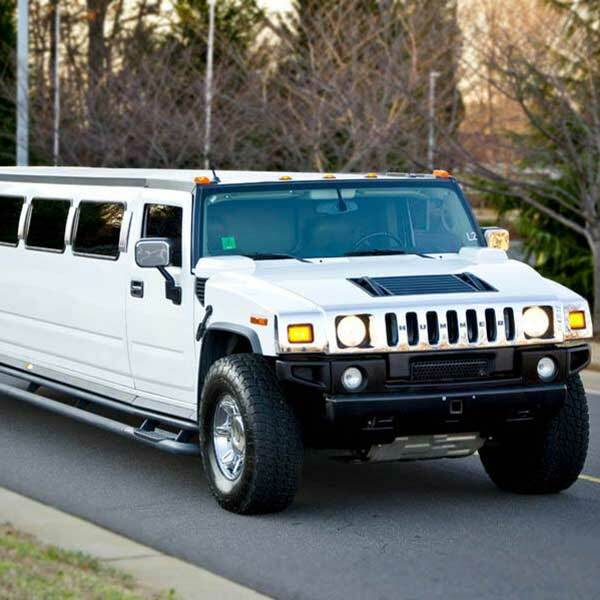 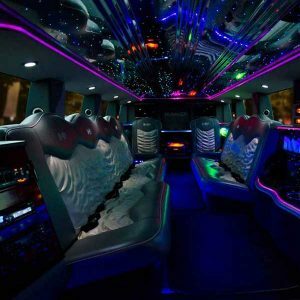 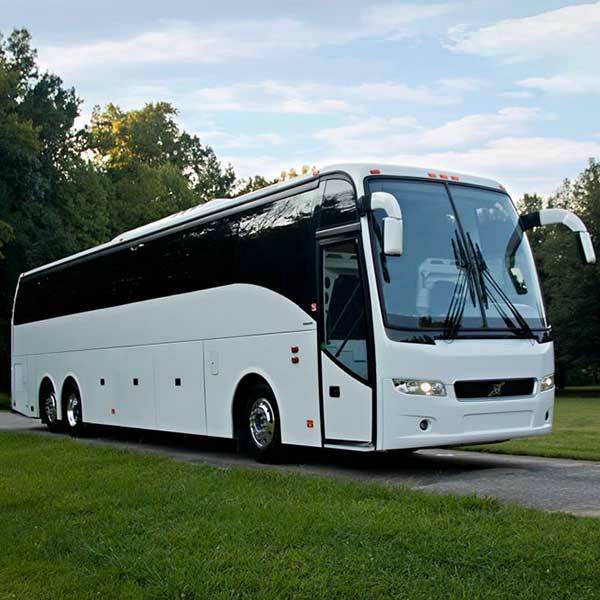 Now, over 25 years later, Black Tie is widely recognized as one of the top limousine car services in the nation. 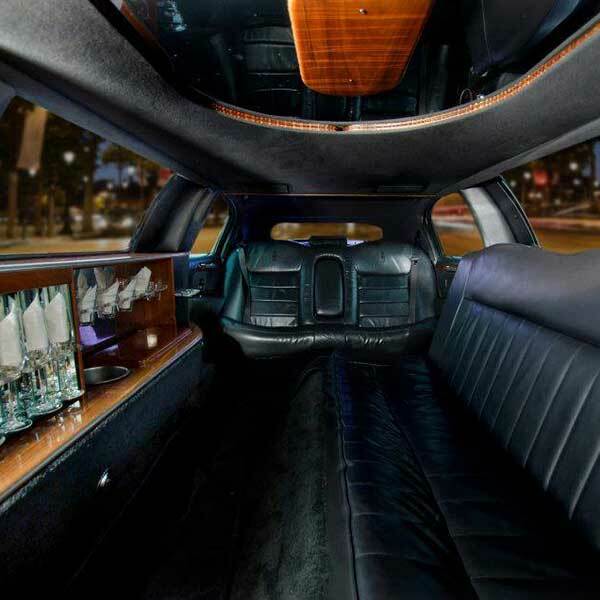 Black Tie provides full service solutions for some of the world’s busiest travelers 24 hours a day. We work with over 400 affiliates to ensure our clients receive the same great service no matter where they are in the world. 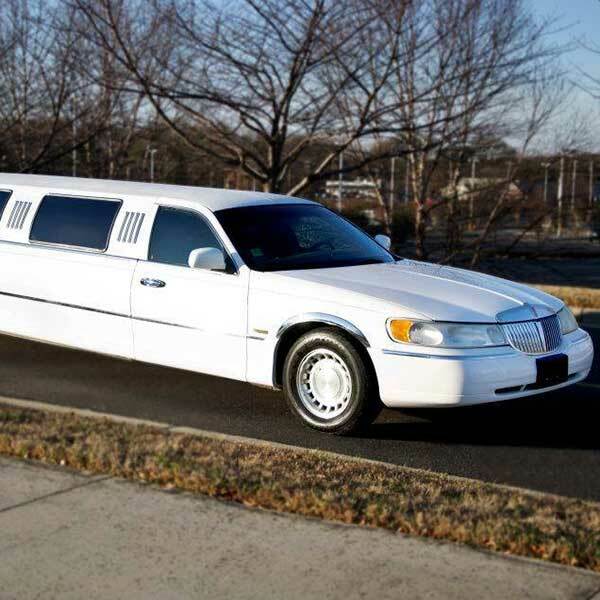 A representative is here for you around the clock, 24 hours a day, 7 days a week.